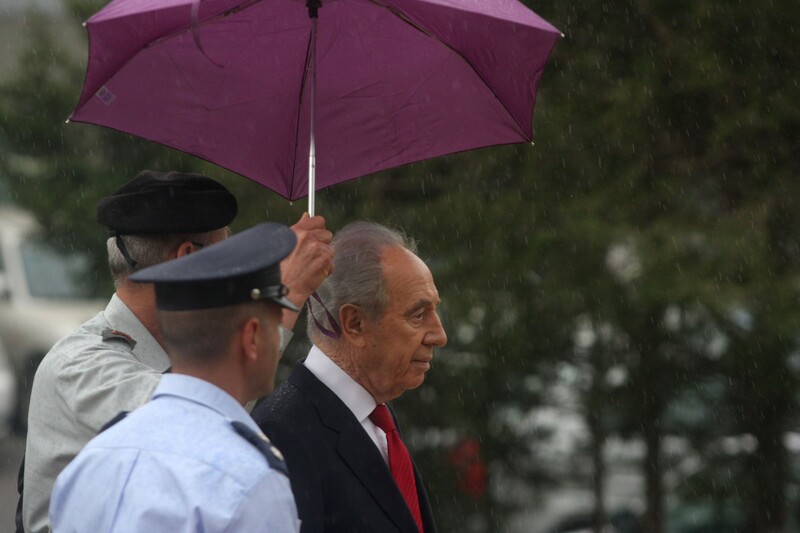 Shimon Peres (Born August 2, 1923) is an israeli statesman and politician. 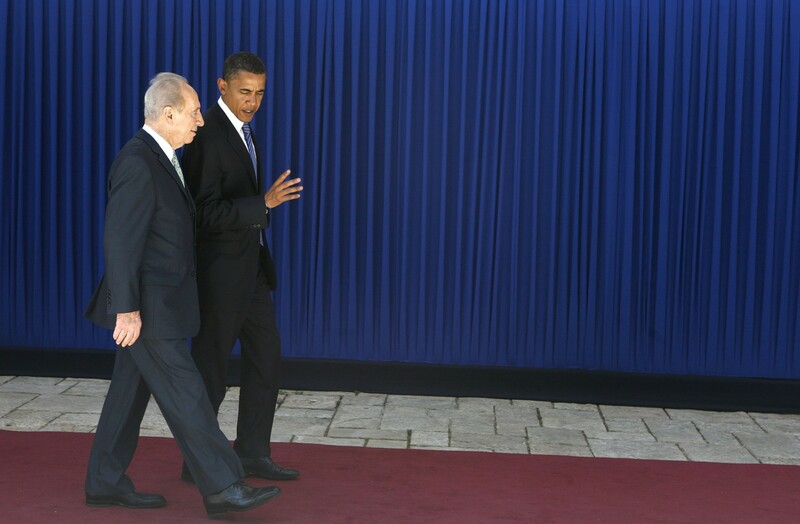 He was the Ninth President of Israel and the Eighth Prime minister. 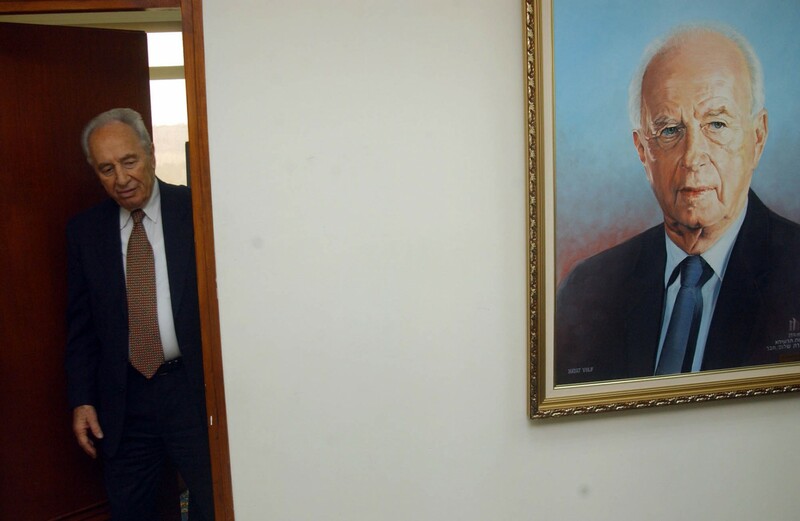 His Political career spans over five decades in which he served as a Knesset member and minister. 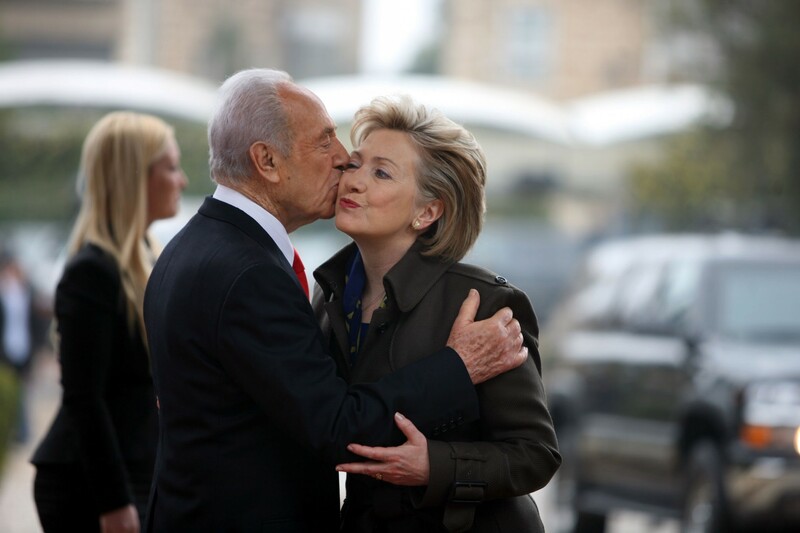 He began his political career at an early age, serving as Ben Gurion’s personal assistant. 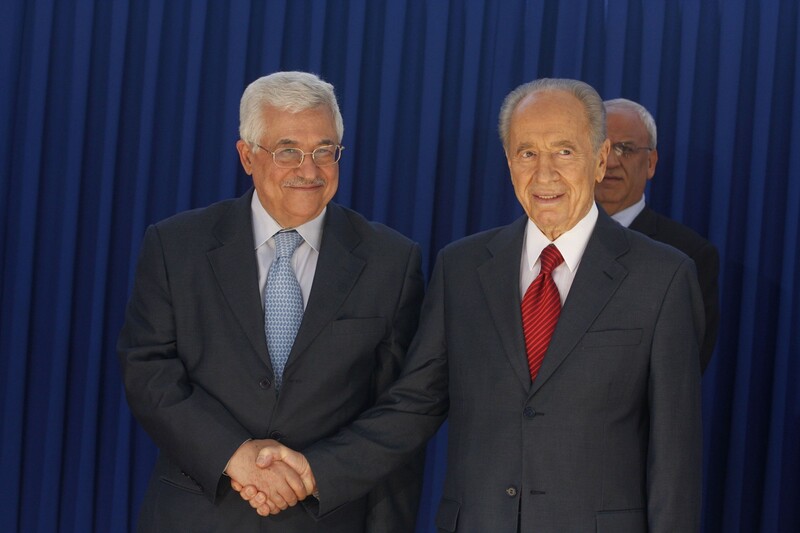 Peres was Foreign Affair minister in Rabin’s government, and was one of the leading forces who pushed for the Oslo agreements between Israel and the PLO. 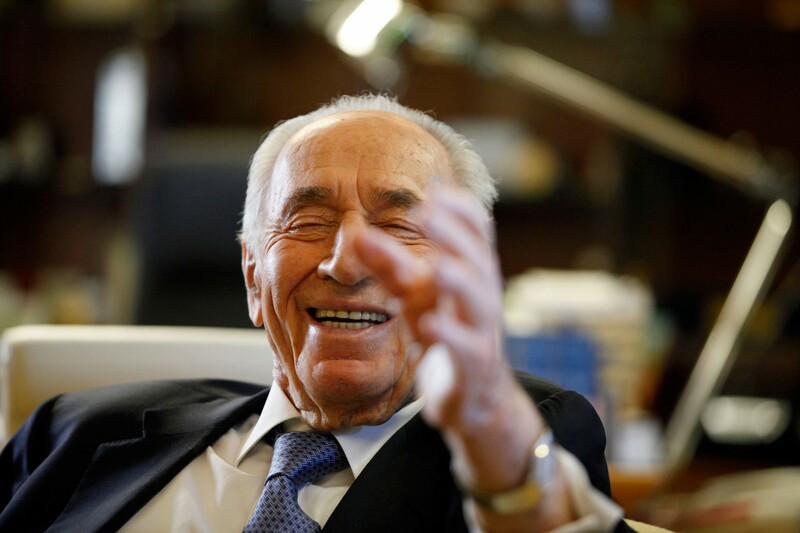 Peres, who was his deputy, became prime minister but lost the following elections to Benjamin Netanyahu. 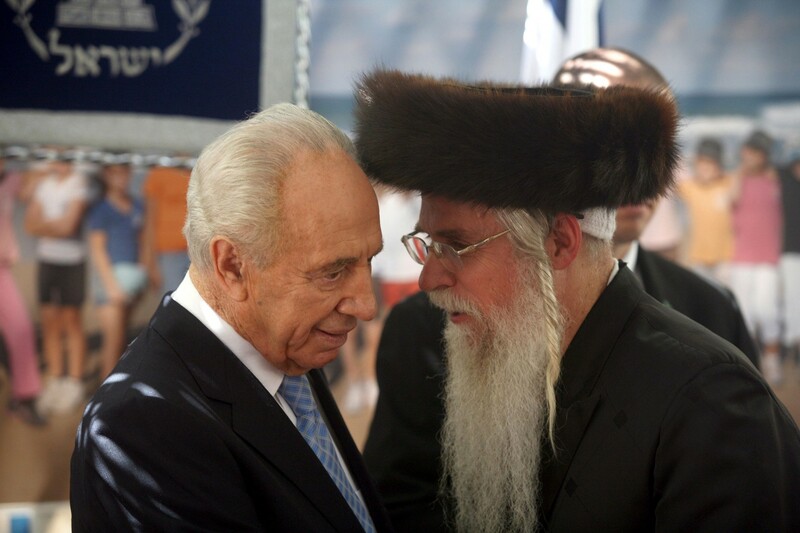 Following this lost Peres established “Peres Center for Peace” which aimed at executing his vision of a “New Middle East”. 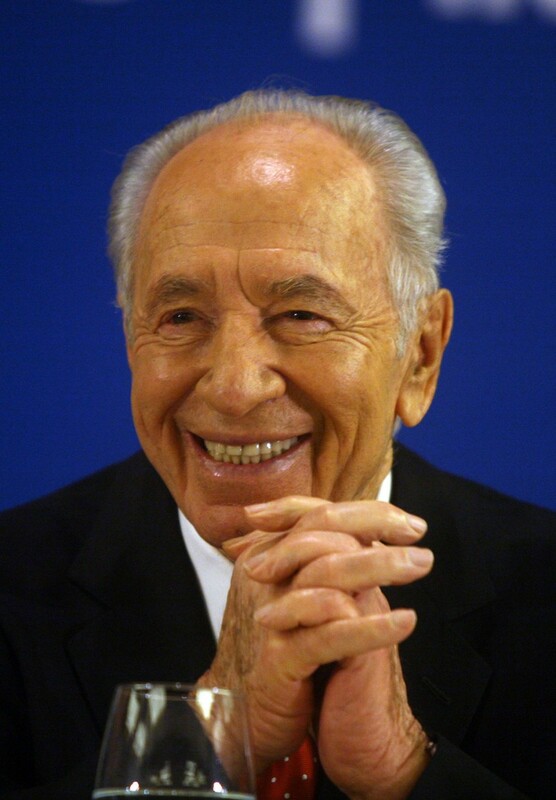 In 2000 Peres ran for the President’s office but lost by three votes. 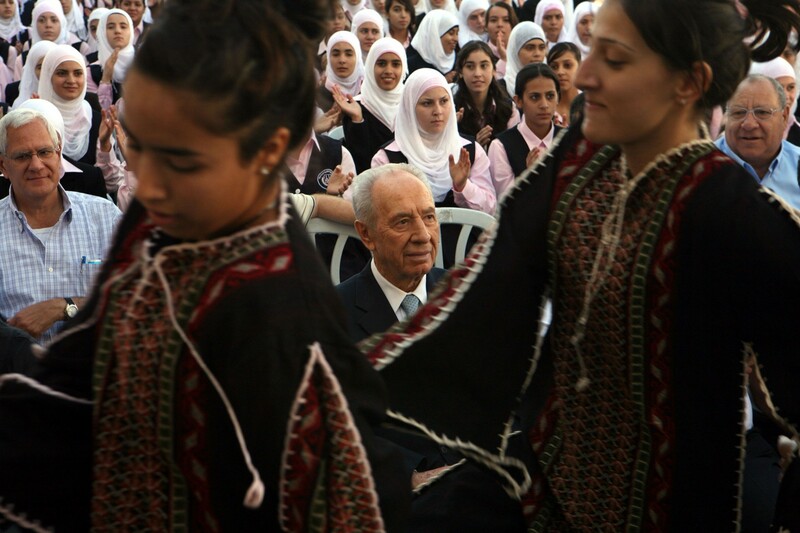 In 2007 Peres ran for the presidency again and this time was elected, thus defeating the notion among Israelis as “the man who can’t win”. 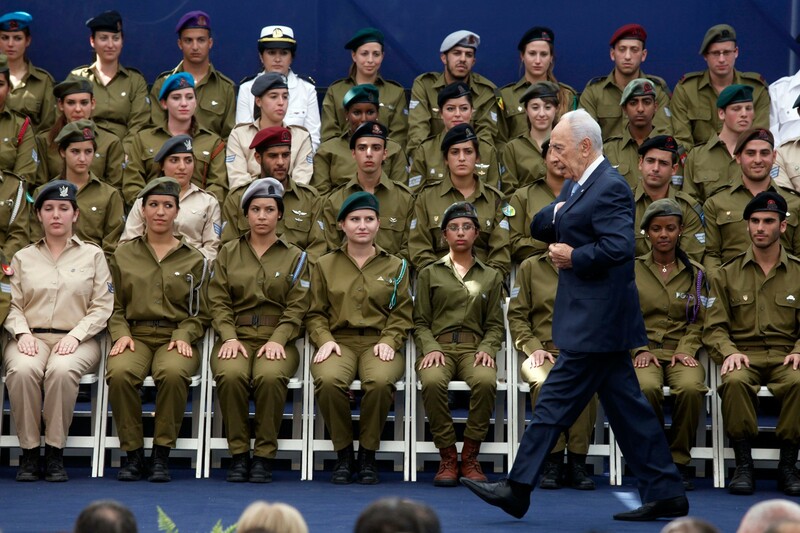 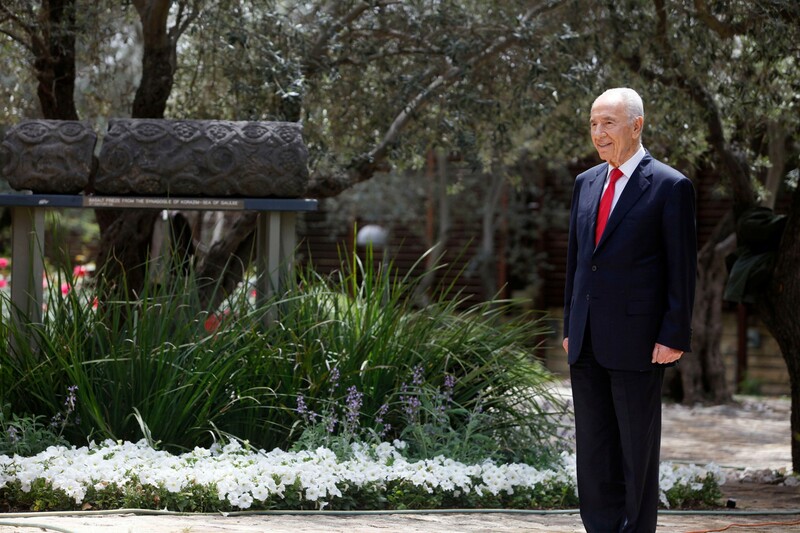 Peres in the only man in Israel who was both Prime Minister and President.